I am an author / illustrator of childrens books. 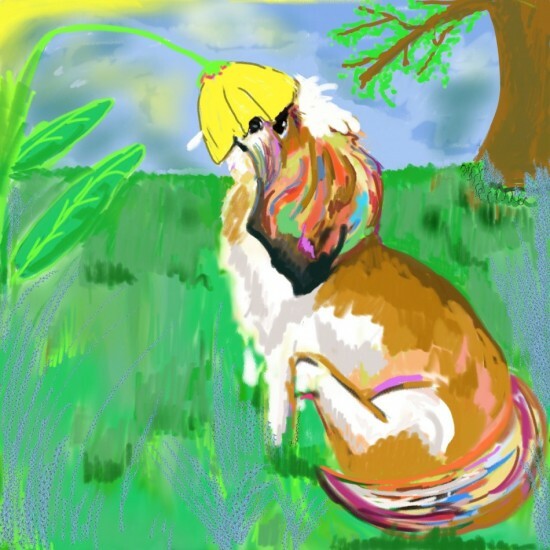 Using Maya, my Shih Tzu puppy as a muse, I use famous quotes as inspirations for short lyrical poems that are in a simple language suitable for kids. She speaks her teaching in a rhyme all of the time.